Behind The Wall of Sleep is such a great song. I repurchased 11 and Blow Up about 6 months ago. Smithereens were pretty smooth. Longtime saxophone player for Tom Waits, among many others. So long Johnny Bower. Only Dougo will know who I mean. Oh yeah… didn’t know he was still living. One of the old school goalies that wore scars rather than masks. I guess the alphabet ends with ‘Y’. RIP Rick Hall, Muscle Shoals and Fame studios. I haven’t paid attention to them in a long time but I liked them back in the day. It doesn’t say what she died from but she was apparently suffering with back problems. 46 is too young to die. RIP. The greatest college football announcer ever. Whoa Nellie! ‘Fast’ Eddie Clarke was somehow overlooked here. RIP you ace of spades. Tom Petty and The Heartbreakers | Official: News, Photos, Videos, Fan Club Information and more! I saw this earlier today and was going to post it for you but since you’re a fan, I figured you’d read about it sooner or later. 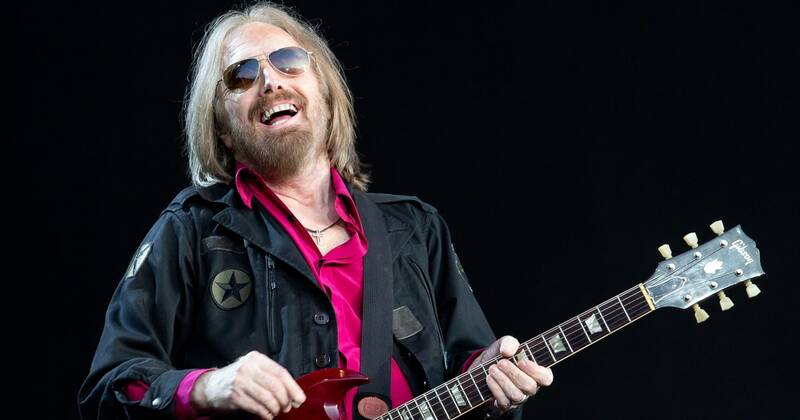 Tom Petty's cause of death has been revealed as an accidental overdose of prescribed medications. Hugh Masekela. I’m not a jazz guy, but some of his stuff was OK by me. Obviously more important than I am giving him credit for. RIP Mark E. Smith (The Fall). I remember his performance in Monterey Pop that I liked, but didn’t really get into the popular stuff that much. John Mahoney. I loved watching Frasier, and the dad was great.